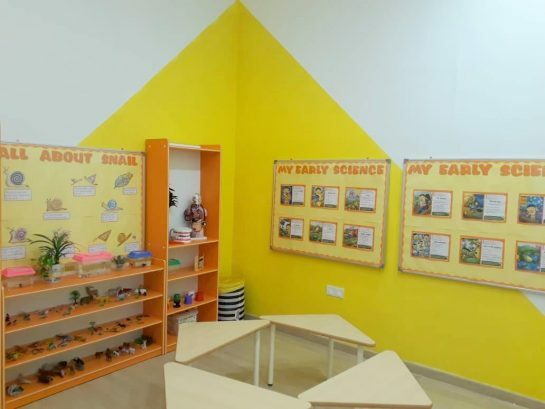 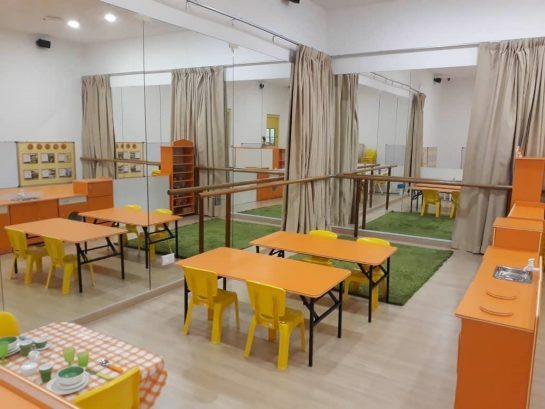 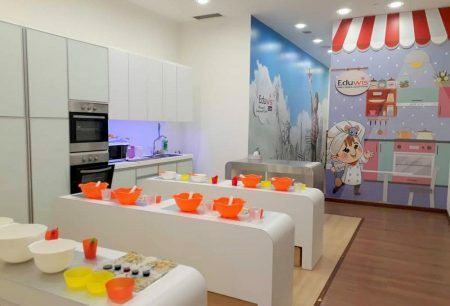 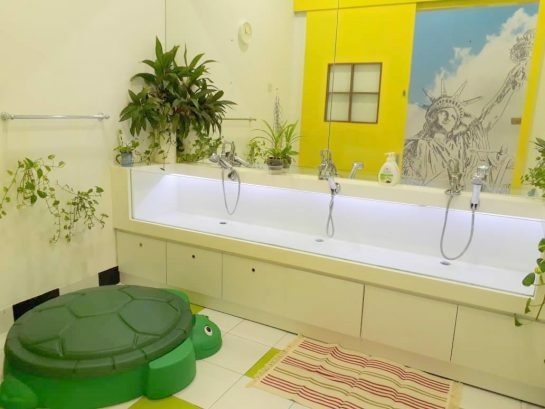 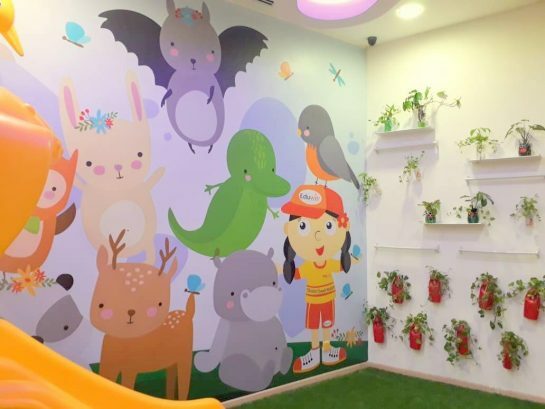 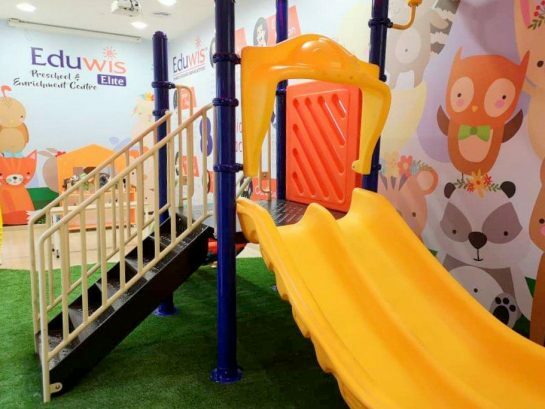 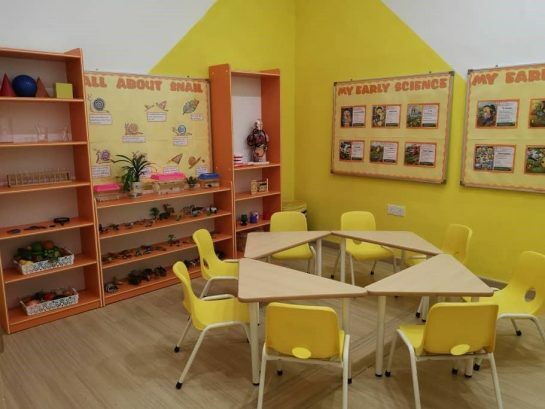 Eduwis Elite is an educational enrichment and child care centre that caters to children aged 2 – 12. 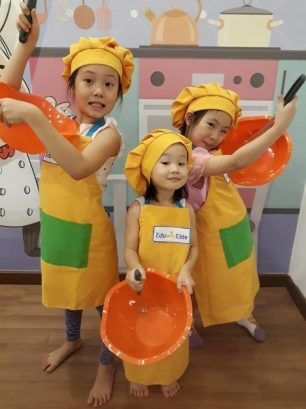 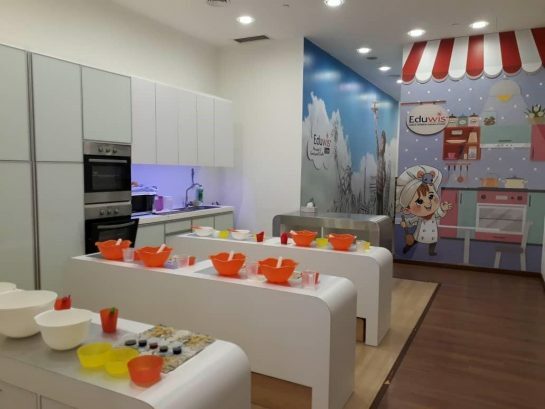 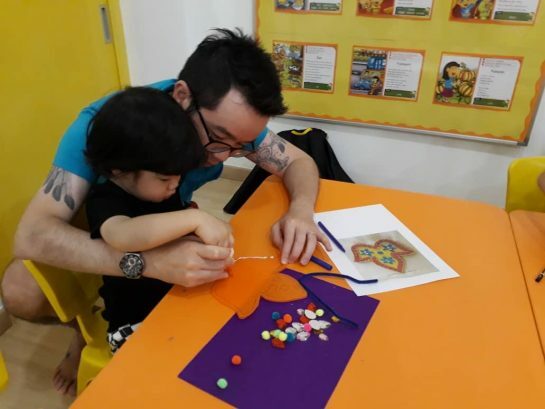 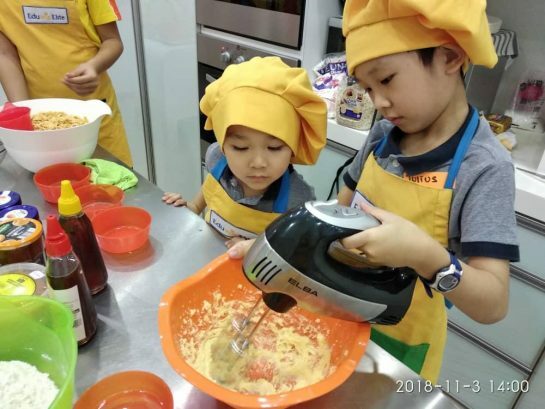 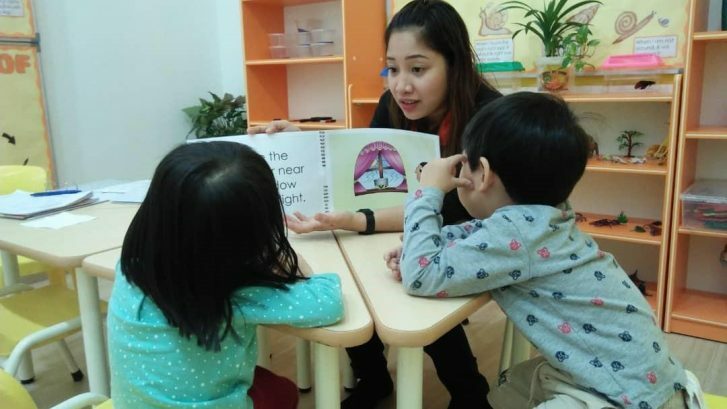 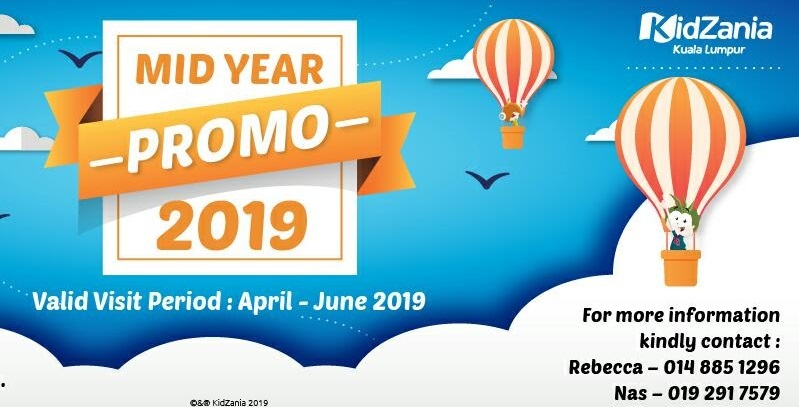 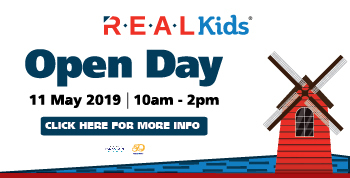 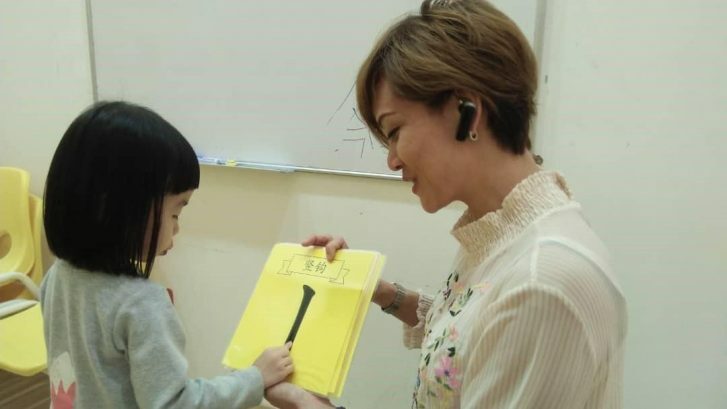 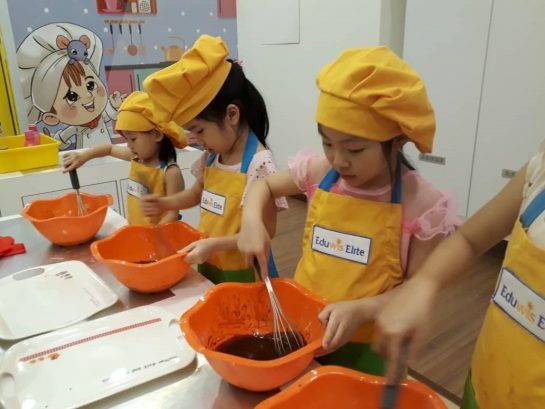 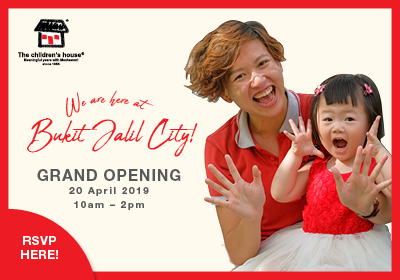 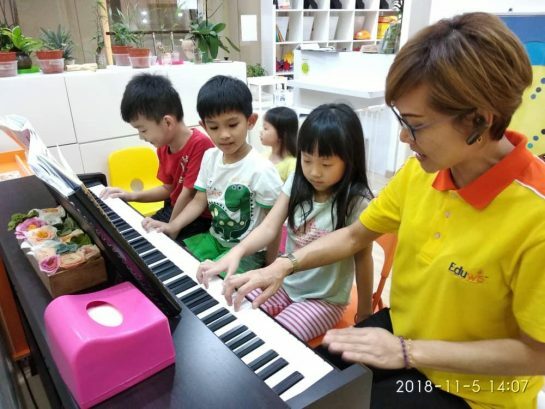 We serve as a preschool on weekdays and provide enrichment classes such as Little Chef class, Music and Movement, and Little Artist on the weekends. 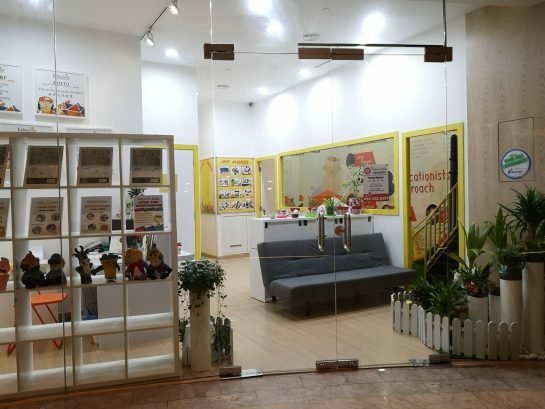 Besides those, we also provide drop and shop services. 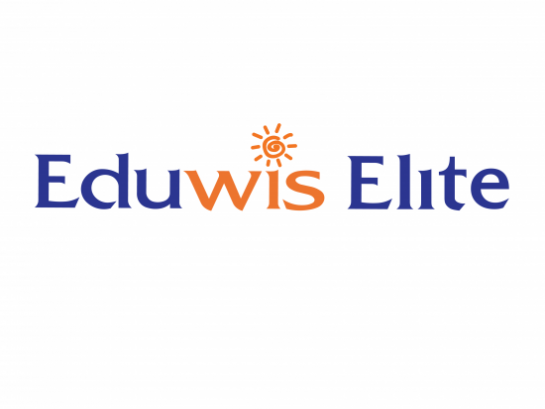 Eduwis is a thematic integrated learning activities programme which includes more than 1,600 hands-on learning activities. 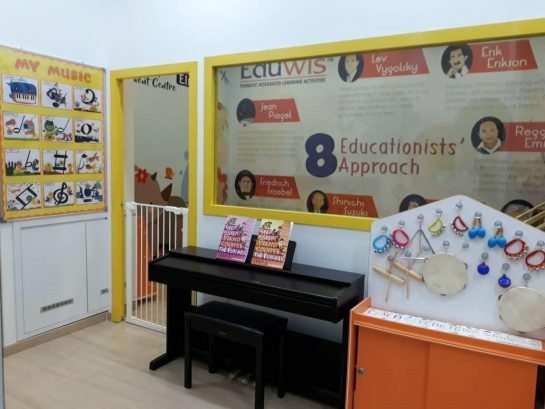 Eduwis integrated eight educationists’ approach in our teachings – Maria Montessori, Reggie Emilia, and Erik Erikson, to name a few. 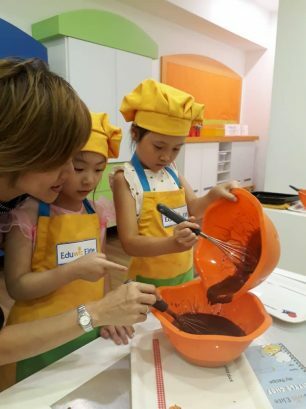 It is compulsory for all our teachers to attend teacher training on a monthly basis.